When it comes to the floors in your home, high-quality materials will help boost the value and appeal of your property. Hardwood flooring, natural stones tiles and ceramic are all top options. They may cost a little more than carpeting, but they last longer and are easier to care for. When it comes to choosing between wood and ceramic tiles, people sometimes look at the initial cost without considering the long-term expenses associated with either product. While wood floor may be a little more affordable initially, ceramic tile is proven to be more affordable over the coming years. Ask anyone with a wood floor how easily they scratch and you may not like the answer. The fact is that wood floors scratch very easily. A bit of dirt under a furniture leg can leave bad scratches if the furniture shifts. Ceramic, by comparison, is much more difficult to scratch. More force and pressure is required to damage the surface and leave a visible mark. While it can happen, ceramic is simply less likely to sustain damage if furniture, toys, or even boxes are dragged across the surface. This means that your ceramic floors are less likely to require repairs or replacements at a later time. 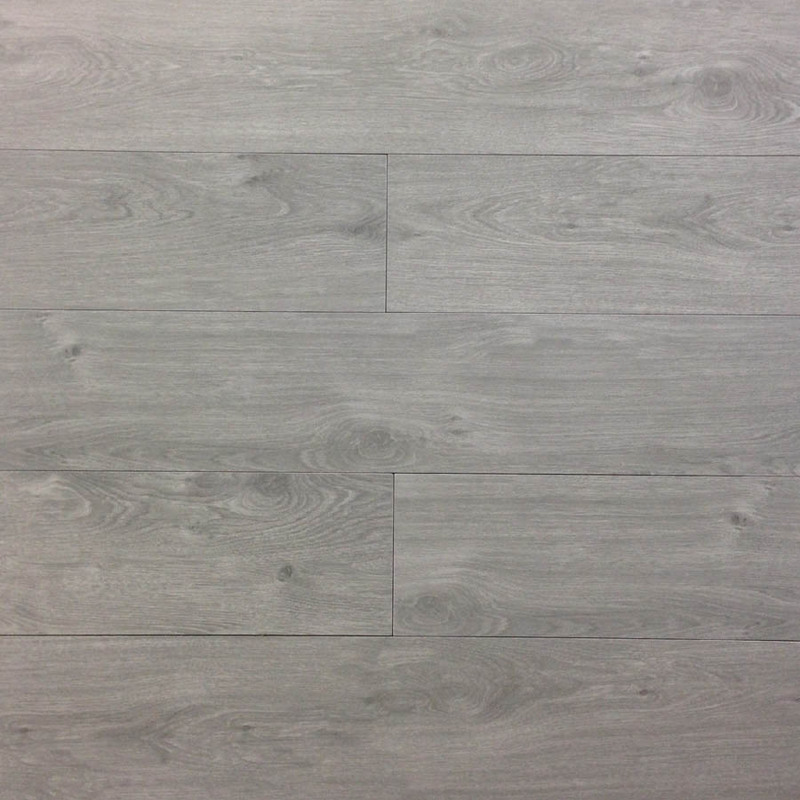 If you’re working in a damp area, then there’s no contest between ceramic tiles and wood floors. Wood cannot handle high humidity levels or standing water. Tile, on the other hand, is not affected by moist conditions. This is why tile is commonly used in bathrooms and basements where there is a higher risk of water puddling on the floor. Wood will absorb the water and swell, but tile doesn’t have this problem. In fact, provided the glue beneath the floor holds, tile floors can usually survive a flood to be cleaned and reused. This same resistance to water also makes tile less susceptible to problems with staining. If juice is spilled under the dining room table and you don’t realize it to clean the liquid right away, it can eventually leave an unsightly stain. Some acidic liquids will result in black staining that goes deep into the wood fibers. Non-porous ceramic tiles don’t have this problem and can withstand most types of water damage and stains. An issue that’s unique to wood flooring is rust stains. Any metal that is in contact with a wood floor can leave a permanent black mark if the room has higher humidity levels. A floor lamp with a metal base, for example, will leave a perfect outline of its base on the floor if the windows are left open on a rainy afternoon. This can be avoided by using special felt pads under all furniture and accessories, but it’s not an issue at all with ceramic tile floors. One common complaint with any tile floor is that it can crack if you drop a pot on it or a chair is tilted back and then dropped. However, tile floors that are properly installed with the appropriate support aren’t prone to cracking. Moreover, tiles in risky spots, such as right in front of the stove and refrigerator, can easily be protected with a throw rug. Wood floors, on the other hand, can splinter in some situations. If you aren’t careful with screening the lumber before installation, then knots can dry out and open up into unsightly holes. Defective areas may be hidden at the time of installation only to appear later as unsightly splinters. If a heavy item is dropped on the floor, it can leave an unsightly dent that is difficult to repair. Ultimately, both products pose the risk of becoming damaged with use, but there is a major difference in how they are repaired or replaced. In some cases, repairing a wood floor requires nothing more than some colored wax sticks, a bit of heat and some patience. Extensive stains or deep gouges will have to be sanded out and the entire floor refinished. In the event that you have holes or splintered wood, then the damaged section will have to be cut out and replaced. This is a time-consuming process that must be done by professionals to seamlessly match the repair and secure the patch. Tile floors, by comparison, are easier to repair. Scratches can be touched up with special kits, and cracked tiles can be replaced on an individual basis. A few simple hand tools are all you need to remove the damaged tile, and the new tile can easily be laid in place. The repair is ultimately more affordable than replacing a section of wood. It’s also important to remember the natural wear and tear that any floor undergoes. While carpet wears down the most quickly, hardwood and ceramic tiles can last for decades. However, the finish on hardwood will gradually strip away with regular use and foot traffic. The only way to correct a faded finish is to have the floor sanded and restained. This strips away a layer of material every time. Once the nail heads along the tongue and groove connections start to show, the floor must be removed and replaced. In general, a wood floor can be refinished two to four times depending on the original thickness, and you can expect it to last 20 to 40 years as a result. Ceramic tile, on the other hand, doesn’t wear down the way hardwood does. While cracked tiles will need to be replaced, you won’t have to have the floor refinished after the first decade. With regular cleaning, you can expect the ceramic tile floors to last a lifetime. It’s recommended to purchase extra tiles when you place your order. This ensures that you’ll have matching tiles on hand if you should have to replace a few cracked tiles in the coming years. Call Nalboor today to see how low our prices are and place an order. We take pride in our high level of customer service, and we’ll fill your order promptly. We have contracts with national shipping companies to deliver your ceramic tiles to any part of the continuous United States. When it comes to hard flooring surfaces for your home, hardwood and ceramic tile are both fine choices. However, ceramic tile is the most cost-effective choice when it comes to maintenance and durability.